Dubai is the city for pleasure seekers, where millions of people come from all over the world. The unique nature of events, festivals and the combination of different cultures at one place has made Dubai the most popular tourist place in the world. Among many festivals Dubai Shopping Festival is Dubai’s annual citywide shopping display and this year it is bigger than ever before, it is offering for both the tourists and residents unbeatable sales of five weeks, it also offers shopping experiences and family entertainment in this festival. It is most probably the last chance of availing discounts for customers this season. 73 brands are taking part in Dubai shopping festival in this season and these bands are offering different products. Another upcoming festival of Dubai this season is Dubai food festival that is providing people opportunity of enjoying wide variety of food from various cultures of the world. This season Dubai music festival has been organized that is bringing the most famous singers at one platform to perform. Some other highly anticipated events in Dubai season are art scene at Dubai Downtown, sports festival organized by Dubai sports world, Eid festivals at Eid-ul-Adha and Eid-ul-Fitr and much more. These festivals provide great excitement packages for tourists. Many offers and promotions on products attract the customers. The event organizers arrange entertainment shows for families and kids in evening time. Despite of all these events, nothing beats the adventure life of Dubai. Dubai is a city of adventures and a great place to visit. 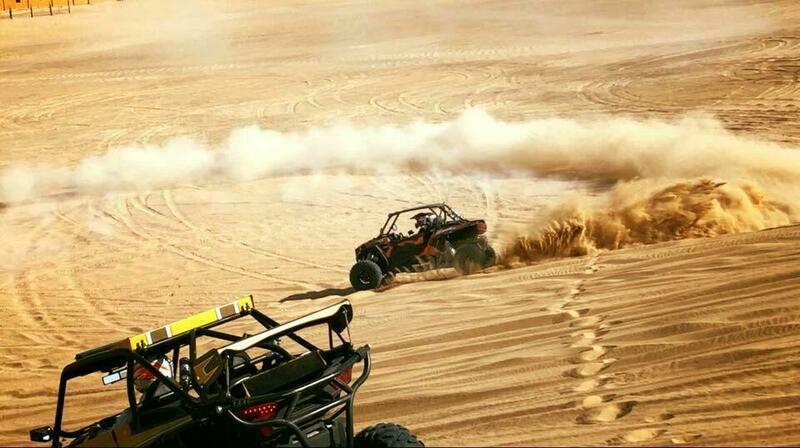 MX Dubai is the best place to seek all the adventures and fun at one place. Dubai shopping festivals provide you just shopping experiences whereas MX Dubai offers you wonderful fun experiences. It offers you several places where you can enjoy fun experiences in life. 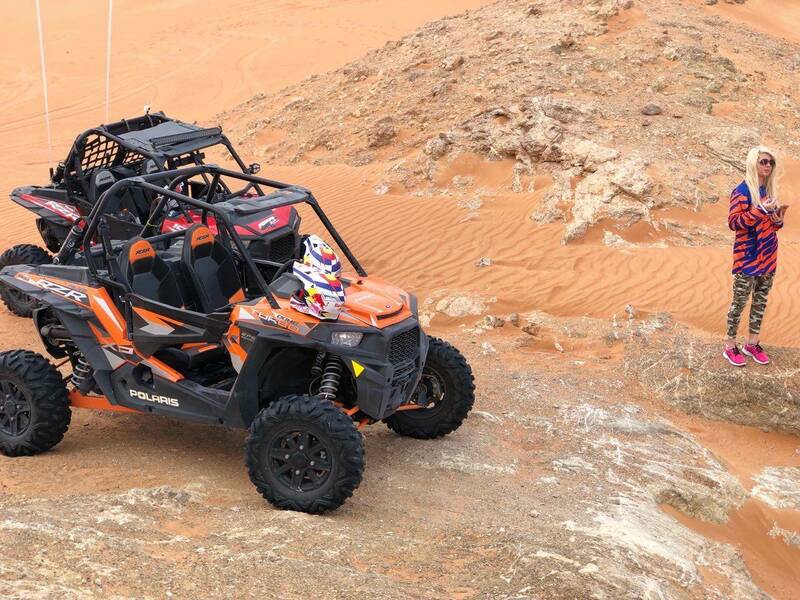 They offer you Dune buggy tours and quad bike tours in desert under the supervision of trained and qualified employees. MX Dubai provides you safe and fun experiences. They offer you Dune buggy tours with unique and professional services to enjoy the best motorbike ride, an experience that you might not enjoy somewhere else. All of their motorbikes are in excellent working conditions and are always ready to use and properly maintained. Here you can get the services of well trained tour guides who train you about everything regarding motorbikes. Customers are provided with range of motorbikes for best fun and safe experiences. Egyptian Desert offer quad biking safari in hurghada and from hurghada they offer you full day snorkeling trip at Giftun Island. It includes underwater adventures in the red sea. You can see Egyptian Pyramids in Egyptian Desert during tour. Egyptian Deserts also offer 2 hour quad bike tour at the Pyramid of Giza. You can explore all the area of pyramids on a bike ride. Where you can explore the ancient Egyptian history all by yourself. They also offer camel ride. Weather conditions of Egyptian Desert are extremely high. Egyptian Desert face the problems of scarcity of water due to insufficient rainfall. There is something about the Deserts of Dubai that make them stand out, here the customers are offered with the most exciting and thrilling experiences. There are many deserts in Dubai where various adventurous activities are offered by many service providers. MX Dubai is also one of them providing services in the Falcon Oasis Desert camp, Apart from the extreme weather conditions in the MX Dubai offers its customers with the best and wide range of services and facilities conveniently to make their services stand out. There are few stops between the rides where customers can take sunset pictures. They also offer quad biking ride. Quad bikes are speedy and helmets must be worn while riding the bike. By following the natural trail of dunes, kicking sand in the face of your friends and fellow riders you will enjoy unforgettable fun experiences. Why Dubai desserts with MX Dubai? Dubai Deserts lets the customers enjoy sand boarding on sandy slippery slides. You can take sand board on rent for ride with MX Dubai. You can Strap the board to your feet and slide down the dunes like you would at the slopes of ski Dubai. Here you are also offered overnight stay in oasis comfort of desert. It’s a place of relaxation with grandeur style villas, each has its own pool. Range of activities are offer here to make you feel relaxed and wind down in a peaceful environment. Camel rides are also available over the rolling dunes, where you can enjoy beverages as you can get to enjoy the uninterrupted views. 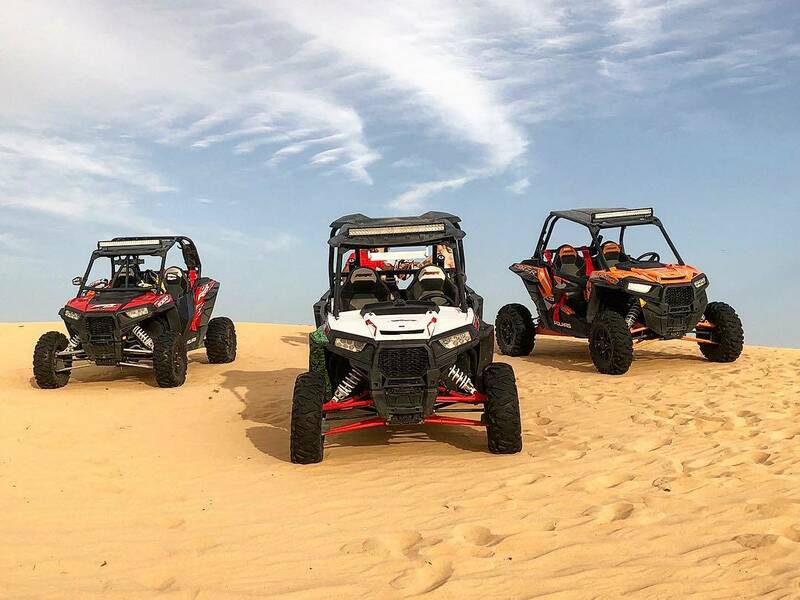 Tours in desert of Dubai are affordable and safe because they have well trained and qualified professional tour guides who guide you about everything about the ride and how to ride it also and which things should be kept in mind while riding it. This is the reason why Egyptian people see Dubai Deserts a place of attraction for them and look for several opportunities in Dubai to enjoy. Most of the people from Egypt specifically chose MX Dubai due to its popularity and the stand alone services that various other competitors do not offer. These festivals only lets the tourists in Dubai enjoy shopping experiences, musical shows, food festivals, magical shows and other activities that they might also enjoy in their own country but what MX Dubai is offering couldn’t be enjoyed anywhere else, here customers get to enjoy unique experiences. It’s unlikely that every country having deserts also aims to offer adventurous desert activities the way Dubai does. Instead of the hot weather conditions of Dubai due to its desert, Dubai city has managed to make its deserts of the city main reason of attraction and enjoyment. And here MX Dubai provides unique range of services. Desert of Dubai is better than Egyptian desert from many perspectives, Egypt being famous for its deserts and pyramids. Dubai desert is more enjoyable place when compared to other deserts either in Egypt or any other place of the world.